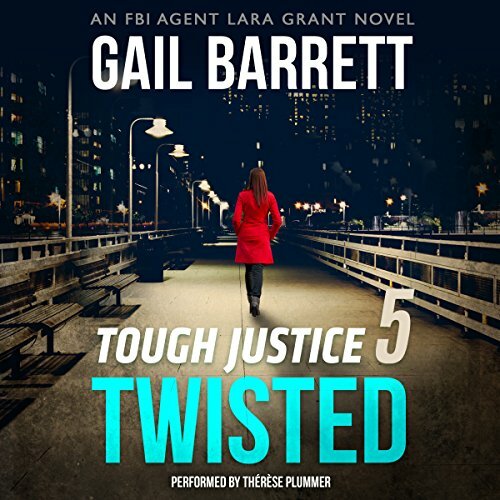 Showing results by author "Gail Barrett"
Secrets, passion and revenge fuel this thrilling new installment of award-winning author Gail Barrett's Buried Secrets series! For victims of violence, Nadine Seymour - formerly Nadira al Kahtani - is a savior in surgeon's clothing. But this time it's Nadira who must be saved…from her own corrupt family. 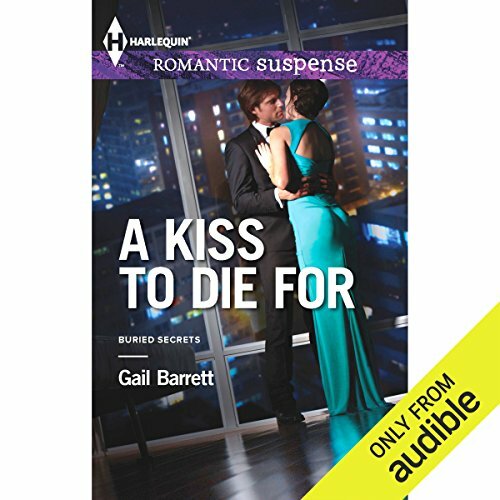 Rasheed Davar - a rebellious CIA agent seeking to avenge his wife's murder - could risk his undercover mission to save her. But will he? Sullivan Turner doesn't see a hero when he looks in the mirror - he sees only a hollow shell of the man he used to be. But redemption comes when he rescues a woman with a dark secret. Teenage-runaway-turned-social-worker Haley Barnes knows firsthand how savage Baltimore's streets can be. Years ago, Haley witnessed an event that changed her life. 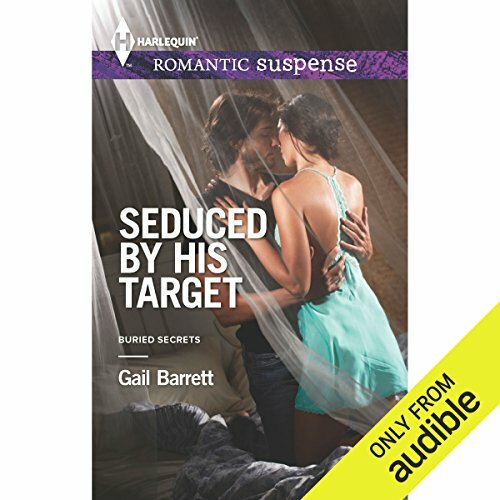 Now, when the teenagers she guards are targeted, she seeks protection from a cynical army veteran. It isn't long before passions ignite between Haley and "Sully." Photojournalist Brynn Elliot chronicles Baltimore's grittier side - a talent cultivated from her years as a teenage runaway. But a photo from her past plunges her into the crosshairs of enemies. Detective Parker McCall has devoted 15 years trying to solve his brother's murder, and with the release of a photo implicating Brynn as a suspect, he feels close to finding justice. Determined to get answers, Parker must ignore the attraction he feels for the haunted beauty in the photo. 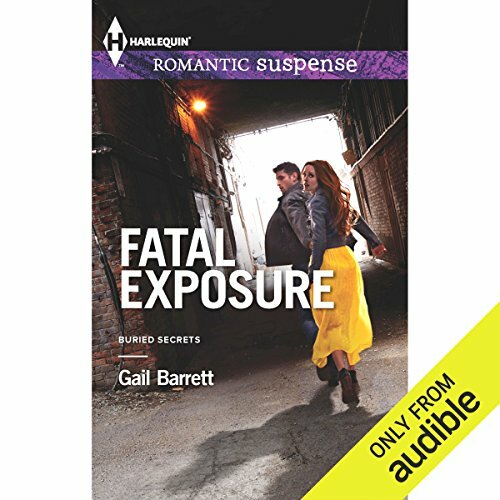 And Brynn must decide if Parker will protect her or betray her in his hunt for a killer. 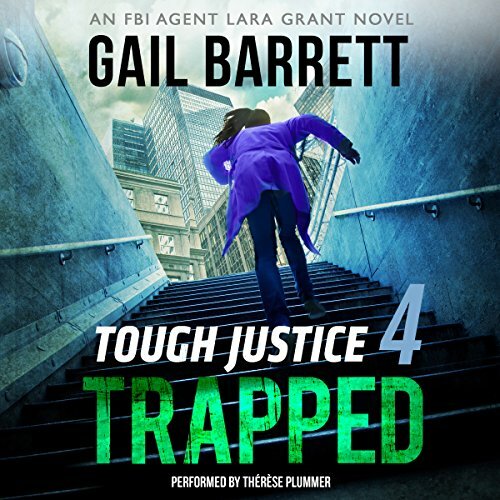 With a sting set for a downtown bar, Special Agent Lara Grant and her team are on high alert to snare the most dangerous man in Manhattan. No one tears their team apart and gets away with it. 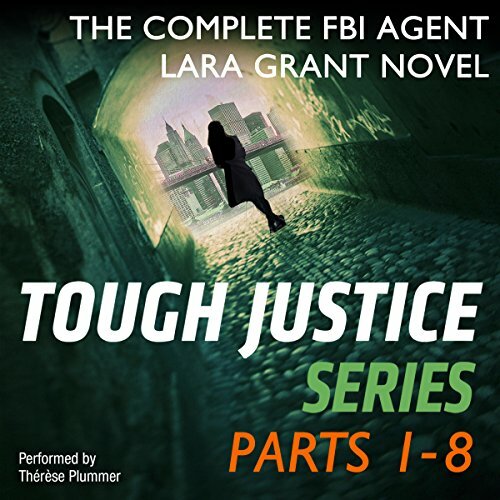 Their aim: to get the perp's DNA from his shot glass.... Mission accomplished, but each step forward in the case takes them two steps back into Lara's past - this time to the years before her undercover assignment and a family torn apart by a brutal murder. But Lara knows she can focus only on the present.